Twenty-five years later, the boys are now men with separate lives and separate troubles. But the ties endure. Each hunting season the foursome reunite in the woods of Maine. This year, a stranger stumbles into their camp, disoriented, mumbling something about lights in the sky. His incoherent ravings prove to be dis-turbingly prescient. Before long, these men will be plunged into a horrifying struggle with a creature from another world. 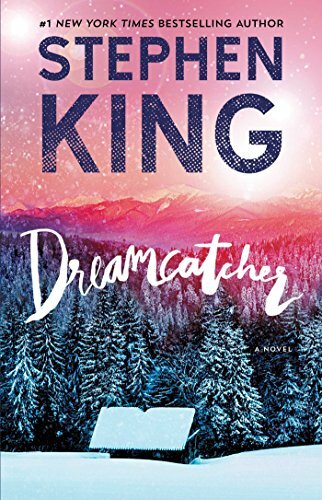 Their only chance of survival is locked in their shared past -- and in the Dreamcatcher.